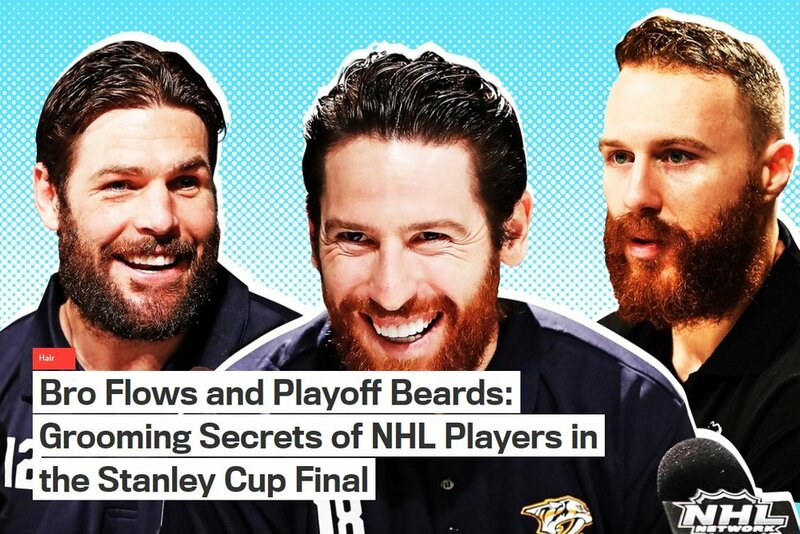 NEWS — The Alexander & Co.
GQ Magazine did a feature article on playoff beards in the NHL. The article features players from both teams in the playoffs. 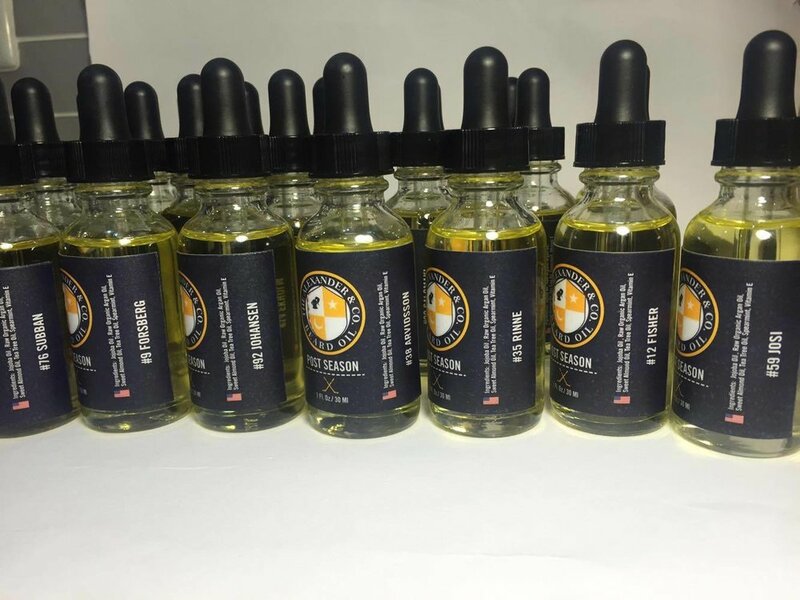 We sent a playoff package to the preds, and almost all the players said the key to their beards is our Beard Oil! Thanks guys! Wear what the pros wear!! 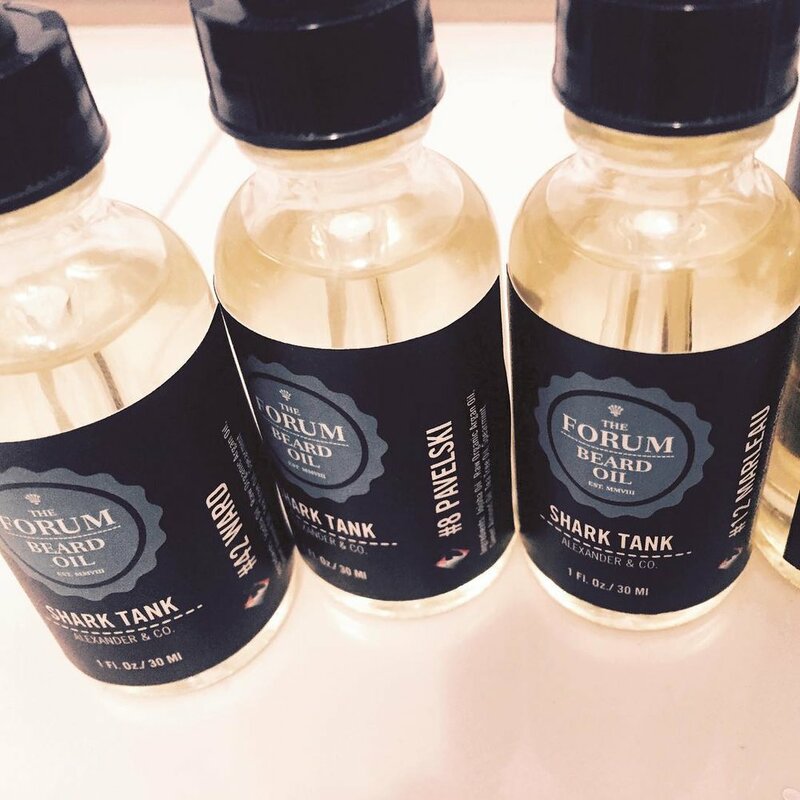 Get yours now and represent your team with our beard oils. Order yours today!! 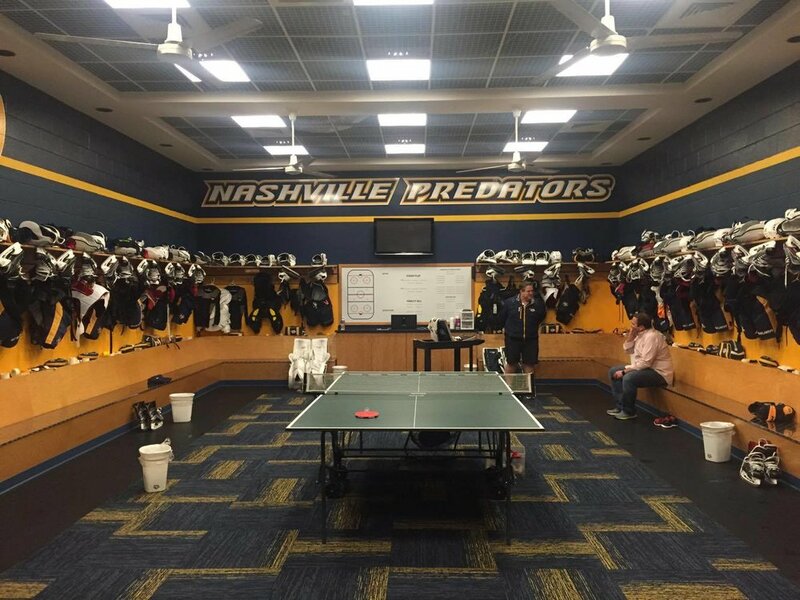 We got the Nashville Predators all groomed up for the Playoffs...literally!! We were able to hand deliver our specialized beard oils to the fellas in Nashville, Tennessee at the practice facility. More than half of the players are still using our first shipment sent down to the team in December. Same company, new bottles, new season!! Good luck to the guys down south, and a special thank you for the unbelievable hospitality!! Wear what the pros wear!! Get yours now and represent your team with The Nashville Predators exclusive playoff beard oil. Order yours today!! With The Toronto Maple Leafs being such a storied franchise and one of the "Original 6" teams in the NHL, we found it only fitting to supply the guys with their own personal beard oil. Playoff tradition in pro sports has most respective teams growing their chin curtain as a form of team solidarity on the road to the ultimate goal...the championship! Wear what the pros wear!! Get yours now and represent your team with The Toronto Maple Leafs exclusive playoff beard oil. Order yours today!! 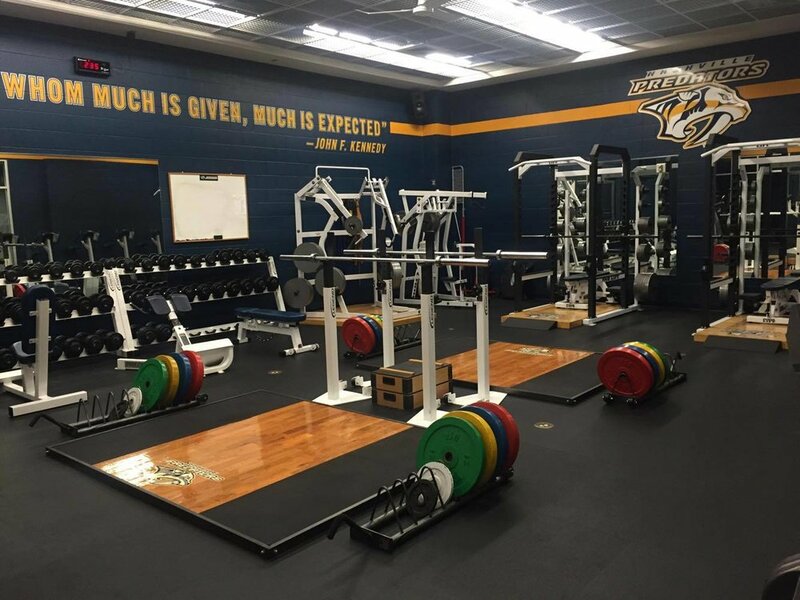 PK Subban of The Nashville Predators has been using our products now for the last two years. He was approached by En Route magazine (Air Canada's in flight magazine) on what he packs in his carry-on. He added that he always travels with his trusty beard oil. Could be a layover, on the way to the hotel or on the way to the rink, he likes to stay well groomed. Thanks PK!! Read the full article here: What's in the Bag of NHL Defenceman P.K. Subban? We were contacted by the San Jose Sharks of the NHL, right before the playoffs last season. They were looking for beard oil recommendations. We ended up shipping the players there own bottle of personalized oil. Custom label, with team colors, shark fin icon, with last name and number. Being that professional athletes are so superstitious, they wanted new beard oils for every round that they advanced. Well, the oils worked, they made it to the Stanley Cup finals!! Congrats again to the San Jose Sharks on an incredible playoff run. We were able to get in contact with the legendary Red Batty, the most respected equipment manager in North American pro sports. He was more than glad to accept a care package on behalf of The Alexander & Co. So we sent out personalized bottles, with team colors, last name and jersey number, with the American flag. 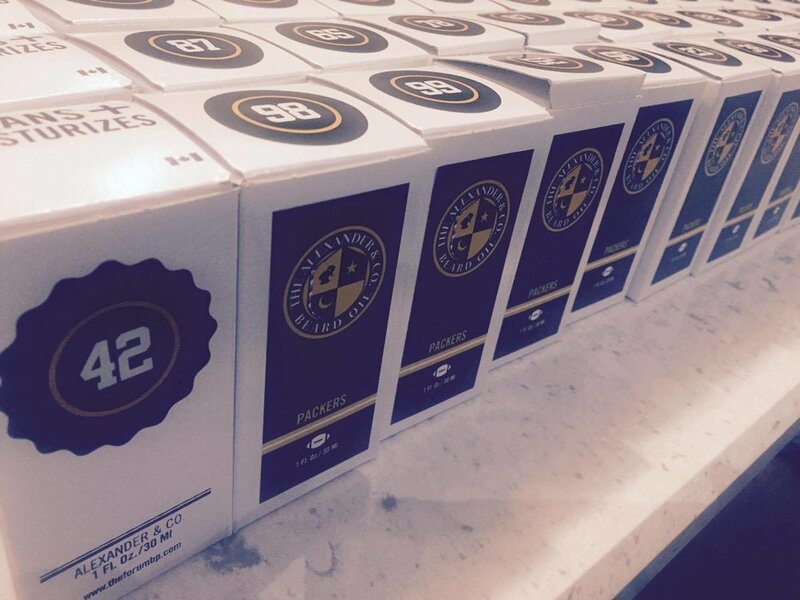 We supplying for 53 athletes is quite a bit, so to make distribution much smoother, we boxed each bottle individually, with team colors on the box with wax players number on the top of the box. We shipped out right before the their playoff game against America's team, the Dallas Cowboys.....The oil was a success....Green Bay emerged victorious. We've been providing NHL Player PK Subban with his own beard oil now for the last 2 seasons. As he is now a Nashville Predator, we thought it only fitting to get the team groomed up with their own personalized bottles. 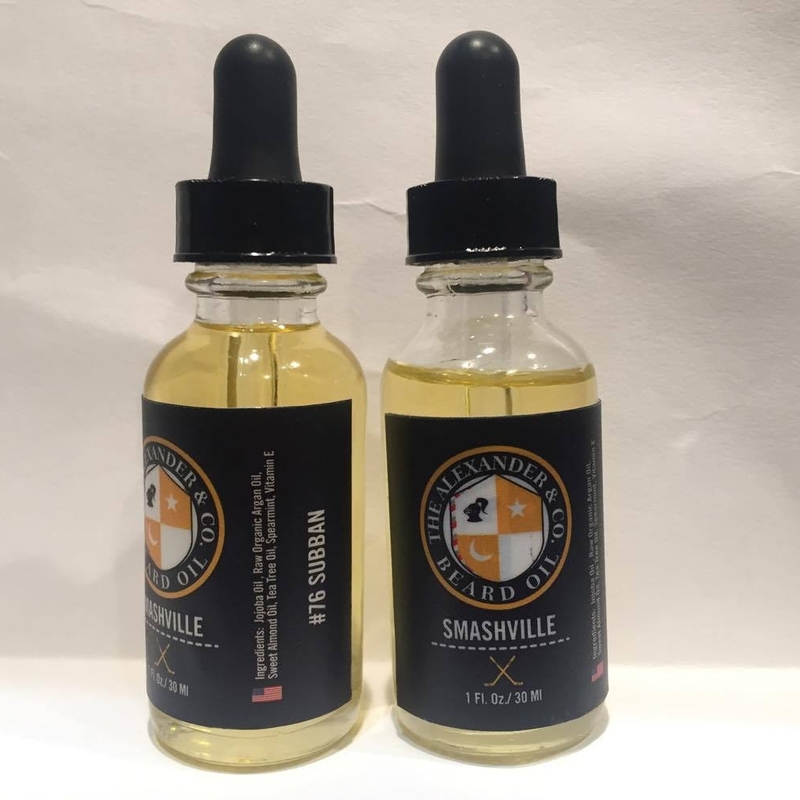 In December 2016, we sent the squad a shipment called "Smashville". Customized labels with the team colors, last name and jersey number and the American flag. The Alexander & Co. 2017. All rights reserved.